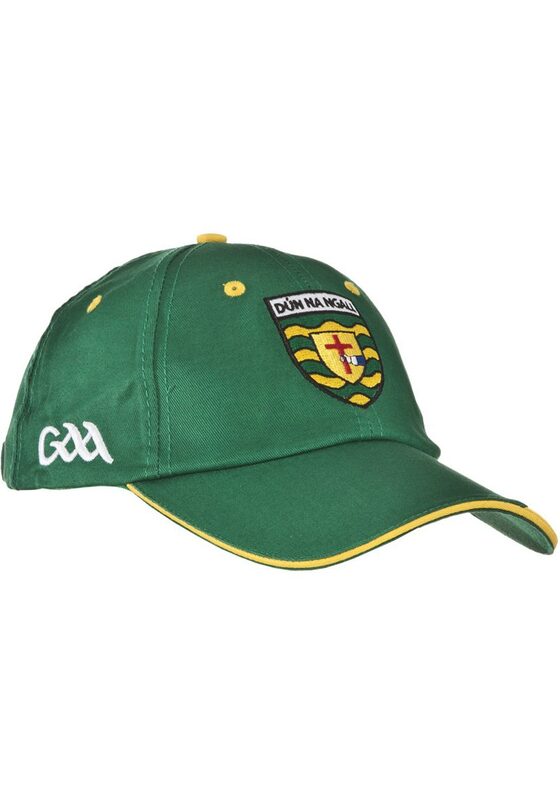 Show your support from top to toe with this official Donegal GAA cap. 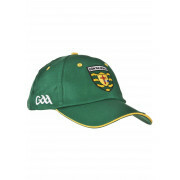 The green peak cap features the Donegal crest in the middle and a yellow print with Donegal embroidered in green. 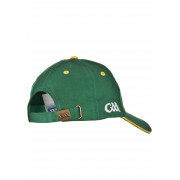 An adjustable strap at the back ensures you get a custom fit.